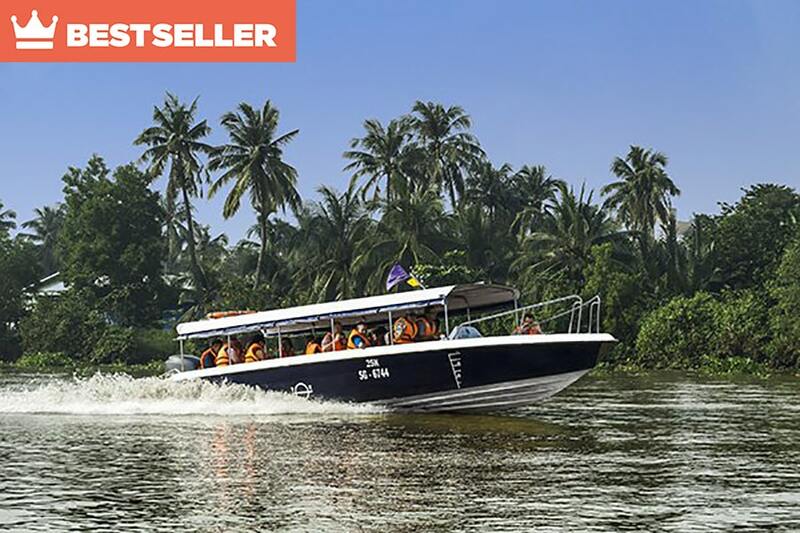 This is a combination of Les Rives Cu Chi Historical Site tour by speedboat and Saigon Underground city tour by motorbike. 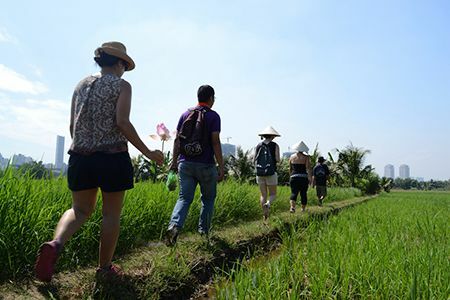 On the same day, you will visit the Cu Chi Tunnels and explore the secret places of Saigon that affected resistance during the Indochina and Vietnam Wars. Travel like a VIP and arrive hours before the large bus tour groups to the famous Cu Chi Tunnel historical site. 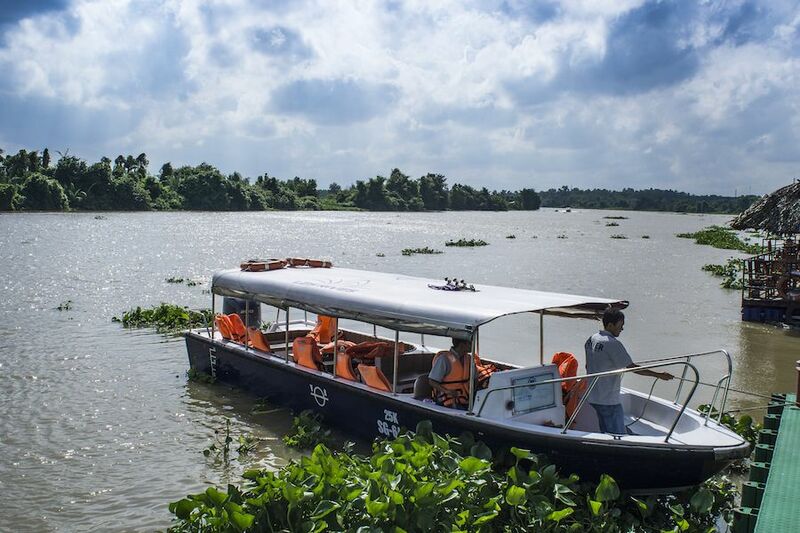 During the tour, an English-speaking guide will introduce you to life along the banks of the Saigon River as your boat gracefully slips through knots of floating water hyacinths on this scenic boat trip. 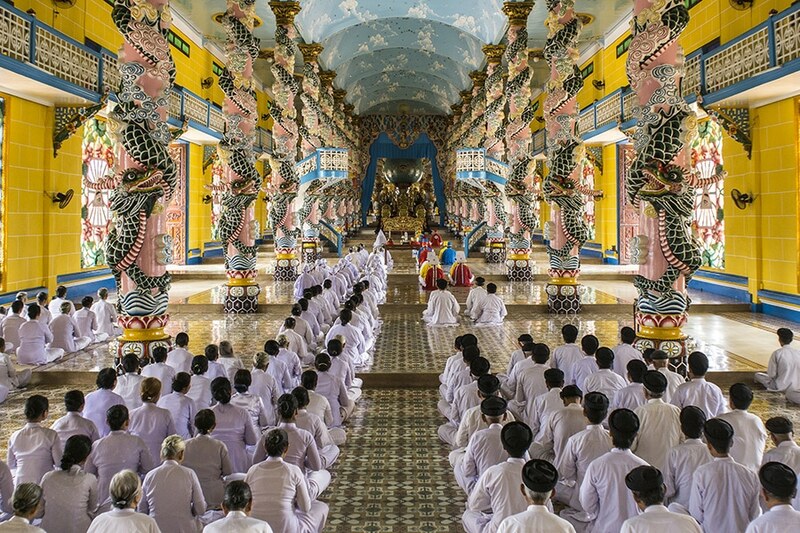 Enjoy a window into traditional Mekong river life and wonderful photo opportunities. 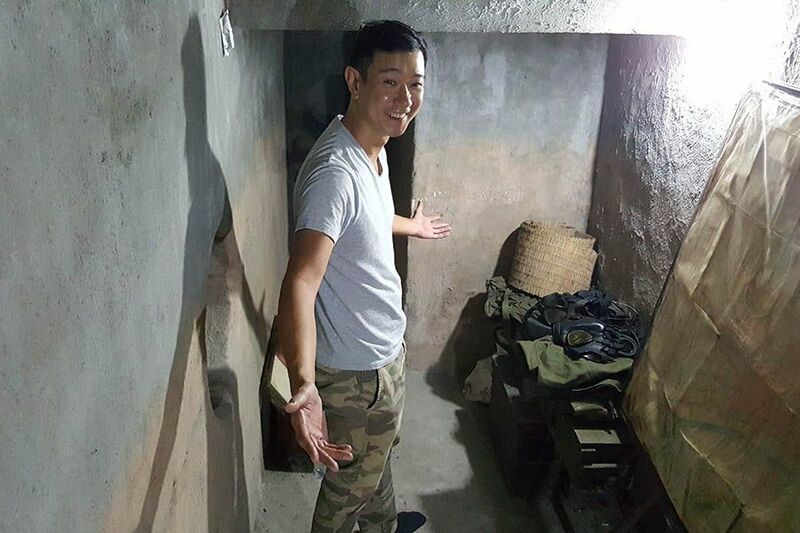 A traditional Vietnamese lunch of local specialties like lemongrass chicken and caramelized clay pot pork will be served after your visit to the tunnels. When the speedboat arrives in Saigon, your motorbike driver will meet you at the pier. You will hop on the bike to explore the secret places of Saigon most of the tourist don’t even know exist. 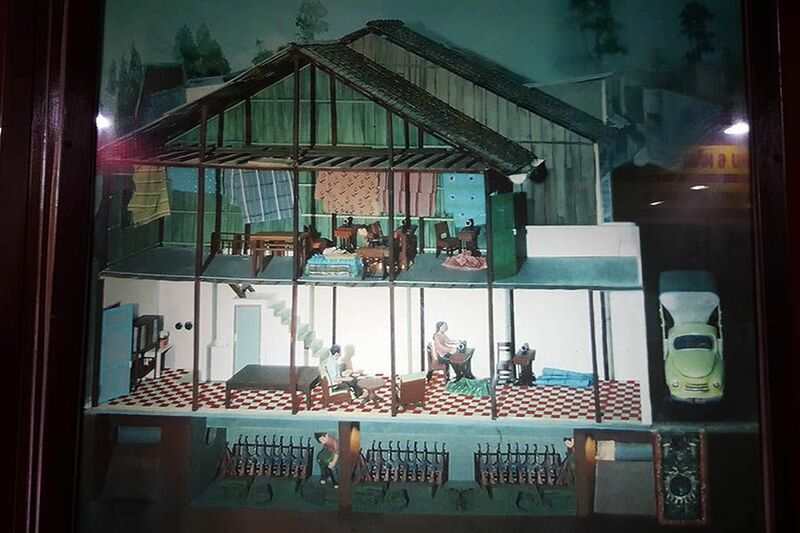 You will visit a secret printing house covered as a guitar shop and used during the Indochina war for publishing propaganda tracts in 1952 – 1957. The materials were then sent to the north of Vietnam to spread the political message there. During the Geneva Conference in 1954, the publications called on the reunification of North and South Vietnam. 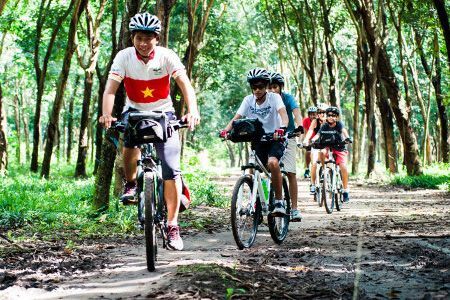 After an adventurous ride, you will stop at a secret weapon cache that functioned during the Vietnam War. The owner, officially a curtain manufacturer, was supplying the arms to fight the Southern regime. 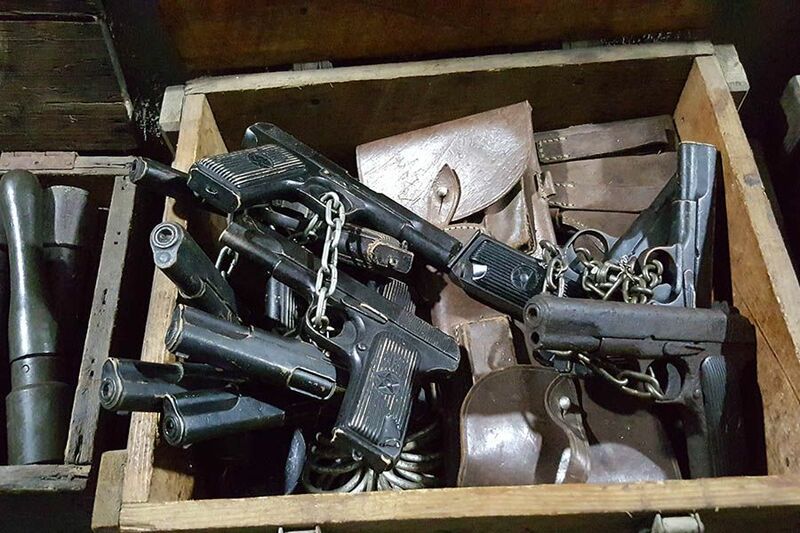 The weapons were secretly transported from Cu Chi Tunnels and stored in the underground cache before being dispatched to Saigon-based resistance. 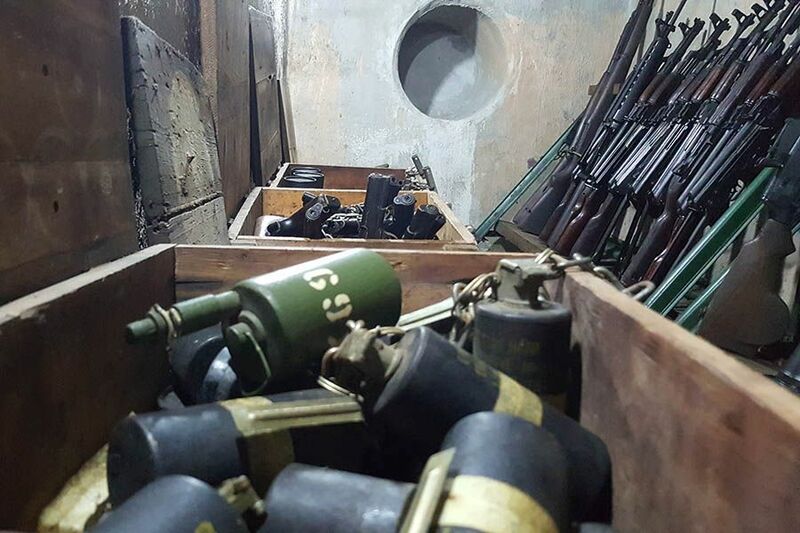 During the famous Tet Offensive in 1968, weapons from this cellar were used to attack the Independence Palace. In case one of the underground sites is not available on the day of your tour, you will visit a hospital built by French at the end of the 19th century that in fact was used as a prison from the 1930s until the end of Vietnam War in 1975. The first General Secretary of the Communist Party of Indochina, comrade Tran Phu was sent there when he got arrested in 1931 “to be cured”. Famous revolutionaries such as comrade Nguyen Van Troi were kept there during the Vietnam War. At the end of our Saigon Underground city tour, you will stop by a local coffee shop for refreshment and then will be dropped off at your hotel. 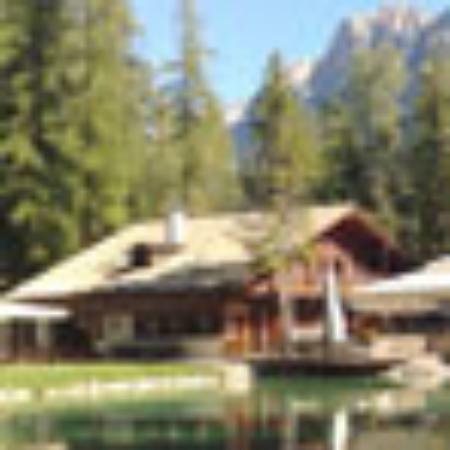 Inclusions: Light breakfast & lunch, unlimited refreshments and local fruit, English-speaking guide, all entrance fees, pickup and drop off at centrally located hotels. 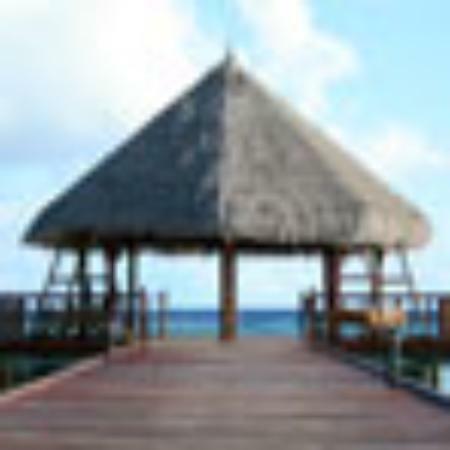 7:00 am: Your guide will meet you in the lobby of your hotel and bring you by car to your boat at Ho Chi Minh City’s pier. 7:20 am: Depart Saigon by boat. Within 15 minutes, the banks of the river change from city sprawl to lush jungle. 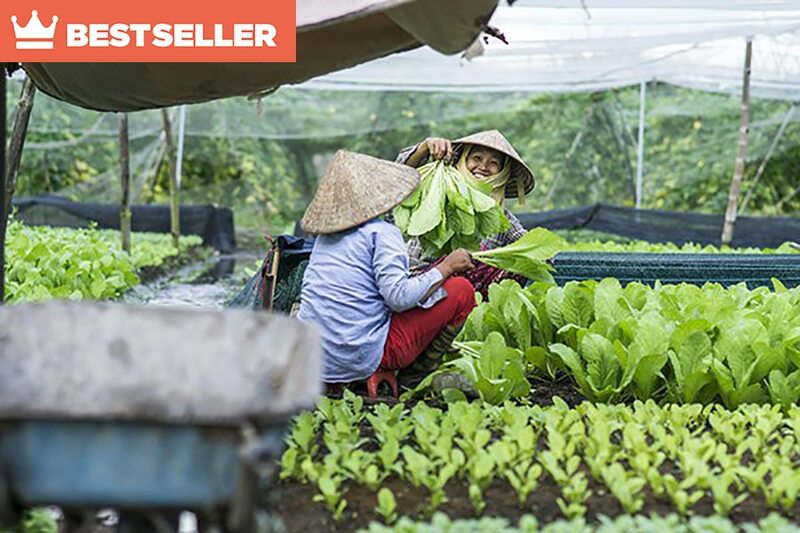 A light breakfast of sandwiches or pastries, fresh tropical fruits and Vietnamese iced coffee (Ca phe sua da) is served, as your guide explains rural traditions and aspects of riverbank life. 8:50 am: Arrive at the Cu Chi Tunnels site before the majority of larger bus tours arrive. Watch a brief introductory ‘propaganda’ video to the Cu Chi area. 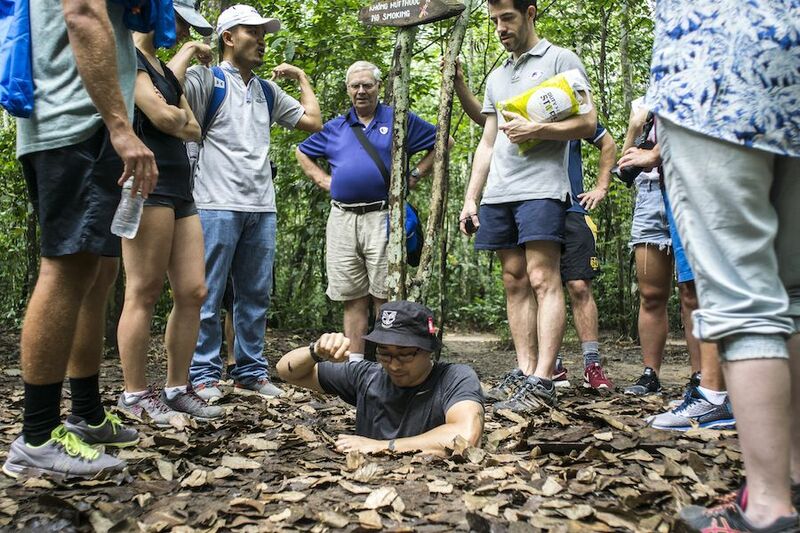 9:00 am: Explore the Cu Chi Tunnels site, which includes weapon and booby trap exhibitions, navigating authentic Viet Cong tunnel, visiting different underground bunkers (kitchens, meeting rooms, ammunitions etc. 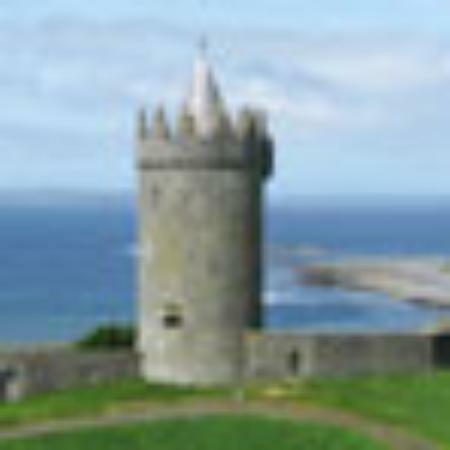 ), a firing range and much more. Try the local cassava root that sustained Viet Cong fighters for years. 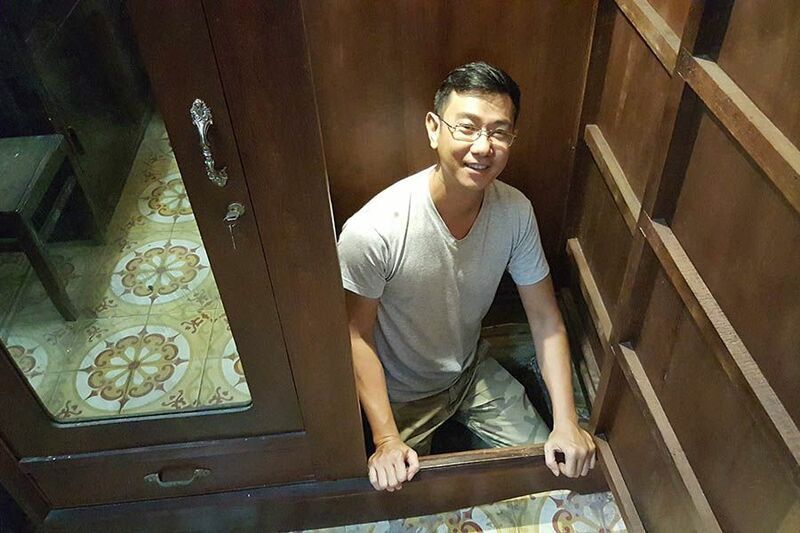 11:30 am: Depart Cu Chi Tunnels and return to Ho Chi Minh City. 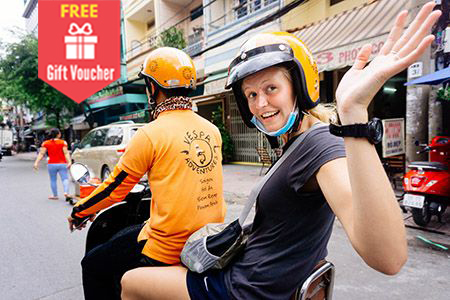 1:00 pm: Arrive back at Saigon’s pier and be picked up by your motorbike driver for our Saigon Underground city tour. 1:30 pm: You will visit a secret printing house covered as a guitar shop and used during the Indochina war for publishing propaganda tracts in 1952 – 1957. 2:30 pm: After an adventurous ride, you will stop at a secret weapon cache that functioned during the Vietnam War. In case one of the underground sites is not available on the day of your tour, you will visit a hospital built by French at the end of the 19th century that in fact was used as a prison from the 30s until the end of Vietnam War in 1975. 3:15 pm: You will leave the weapon cache and be driven to a local coffee shop for refreshment. 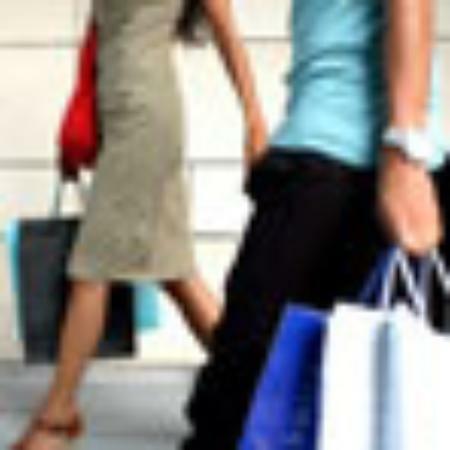 4:30 pm: Your driver will drop you off at your hotel. 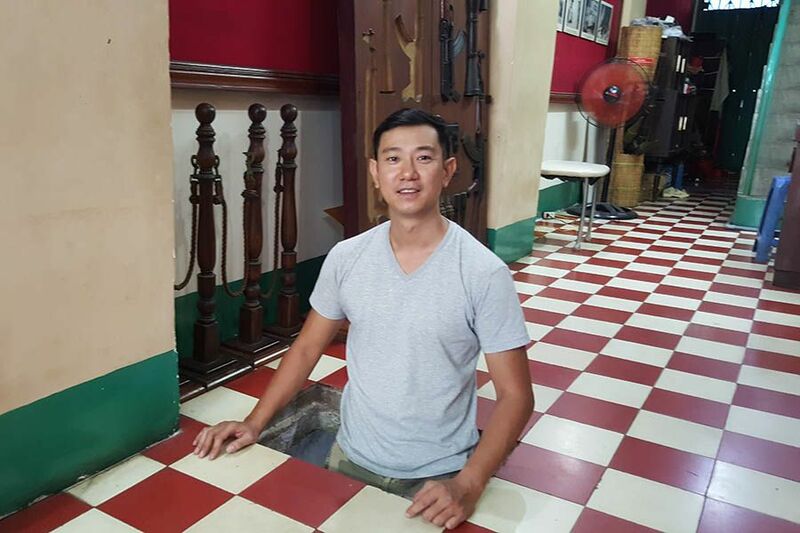 In our Saigon Underground city tour, you will have an exciting motorbike ride and explore the places that you would unlikely find by yourself. 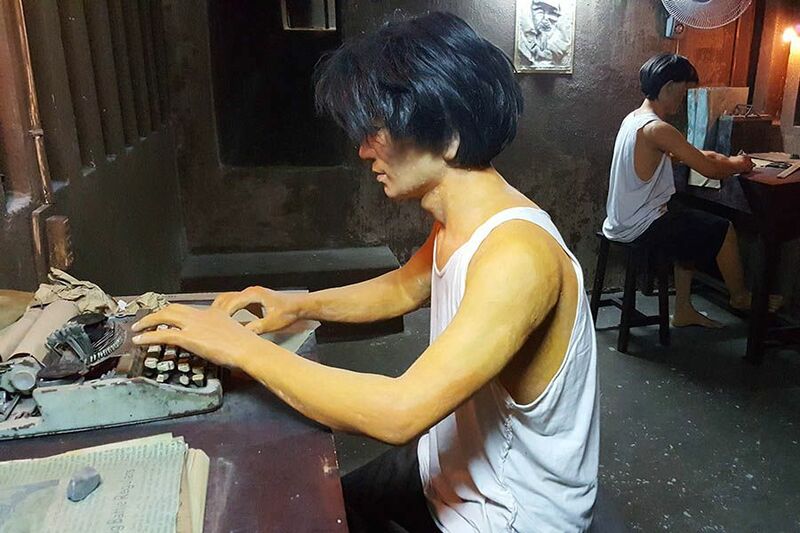 You will visit a secret printing house used for publishing propaganda tracts during the Indochina war, a secret weapon cache that supplied the arms to resistance forces during the Vietnam war. If one of the places is closed, you will be brought to a secret prison (initially built as a hospital) where from the 1930s to 1975 communist figures were kept.